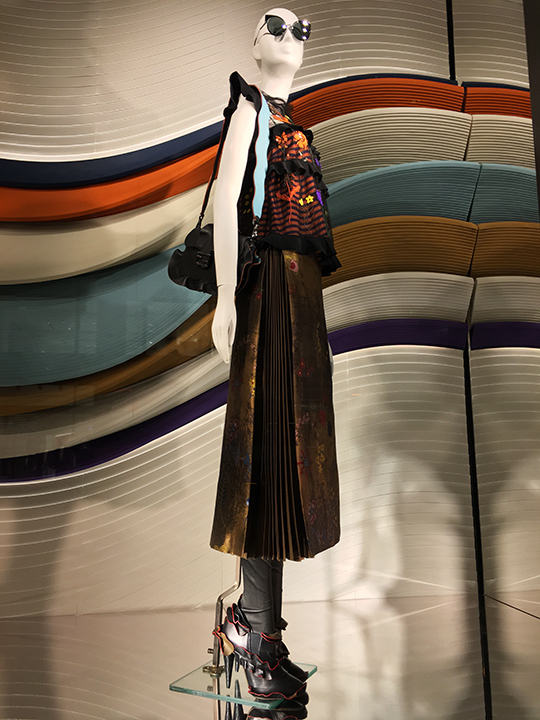 Ruffles, frills, and flounces! 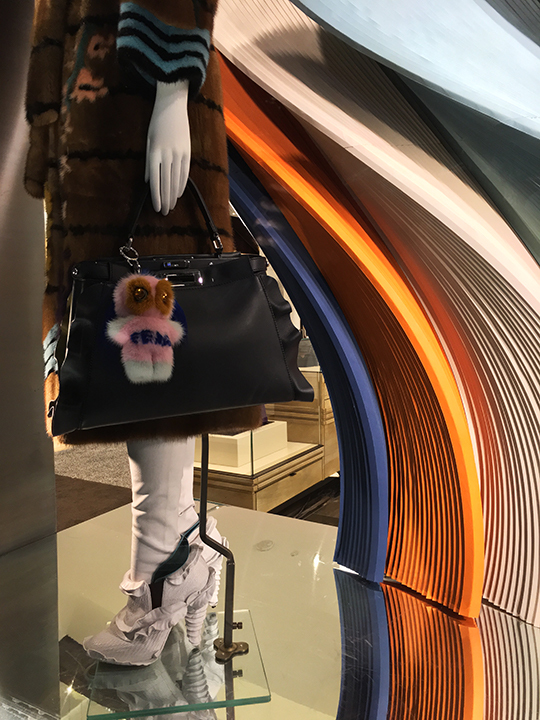 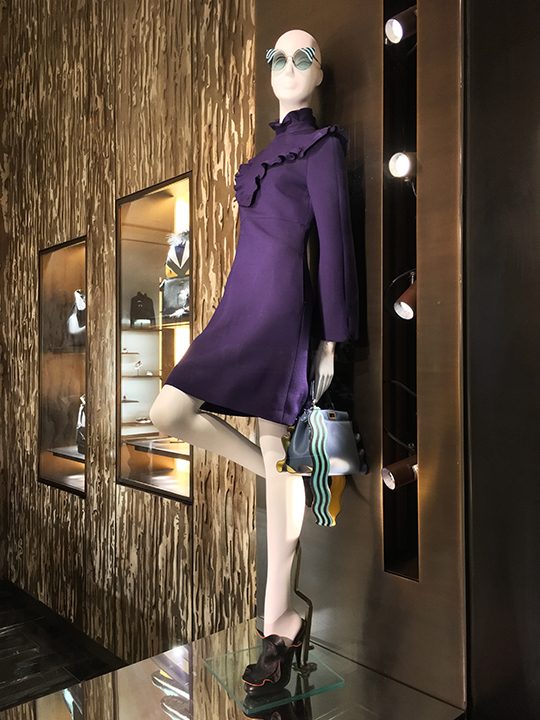 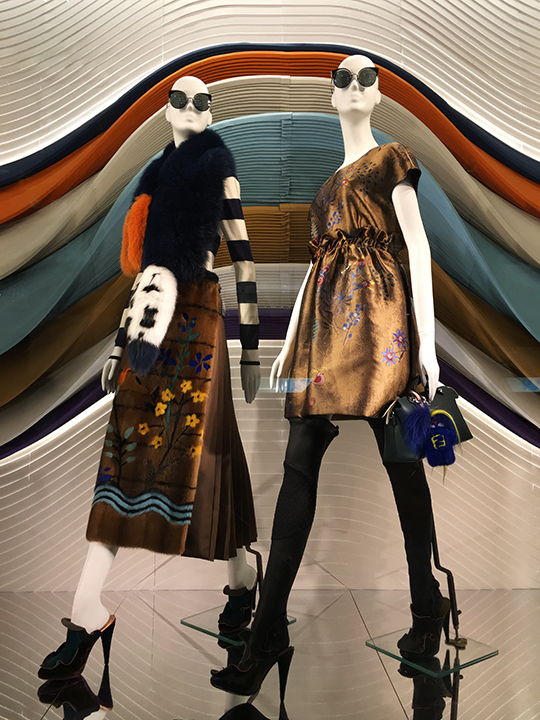 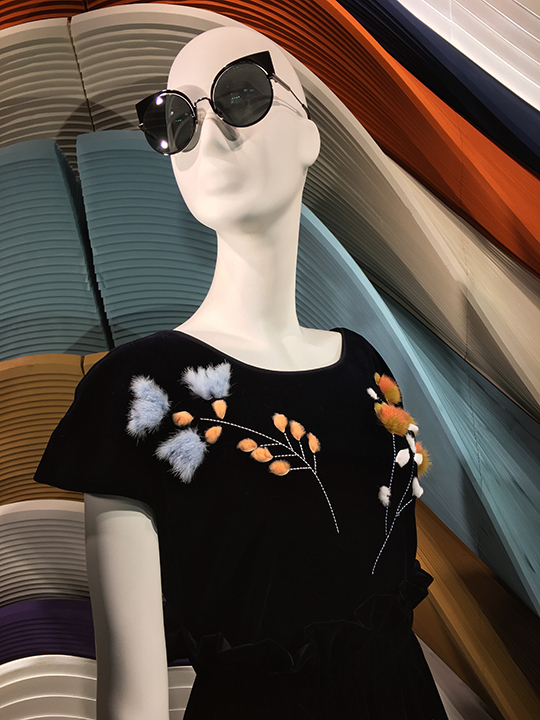 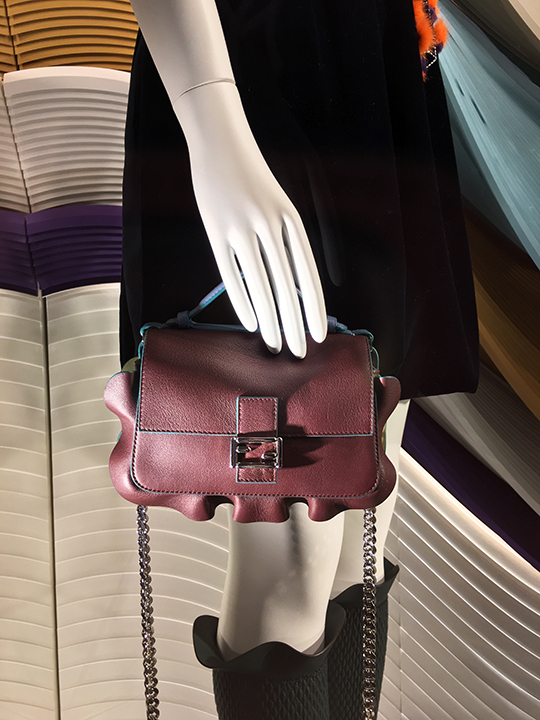 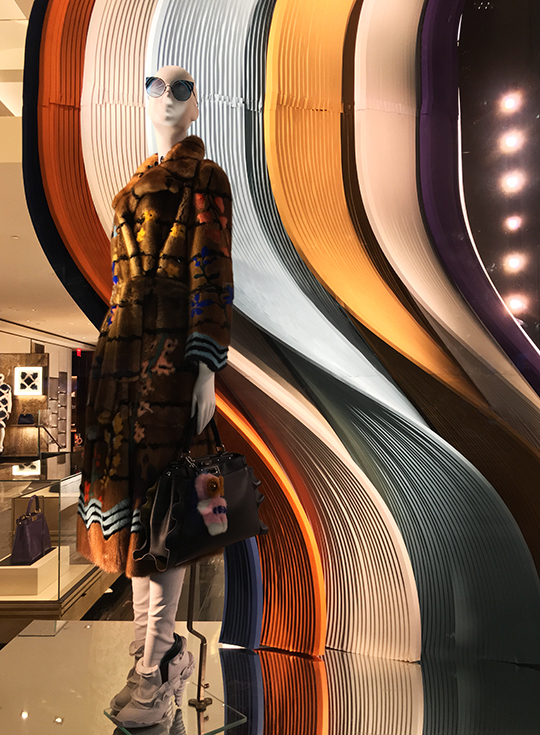 Italian fashion house Fendi decorated their 57th Street boutique windows using highlight looks from their Fall '16 collection, and it is divine! 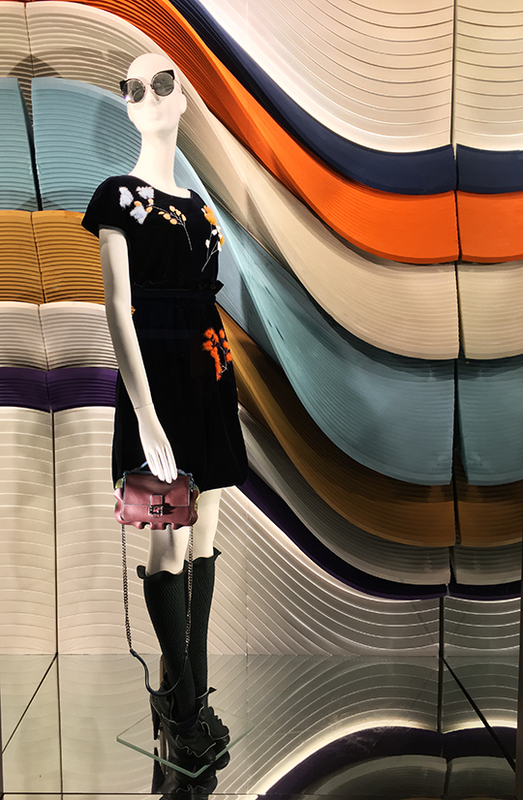 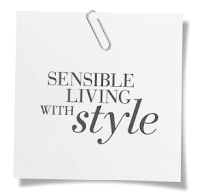 From floral prints to wavy stripes to lots and lots of ruffles, the Karl Lagerfeld-designed autumn line radiates a world of playfulness. 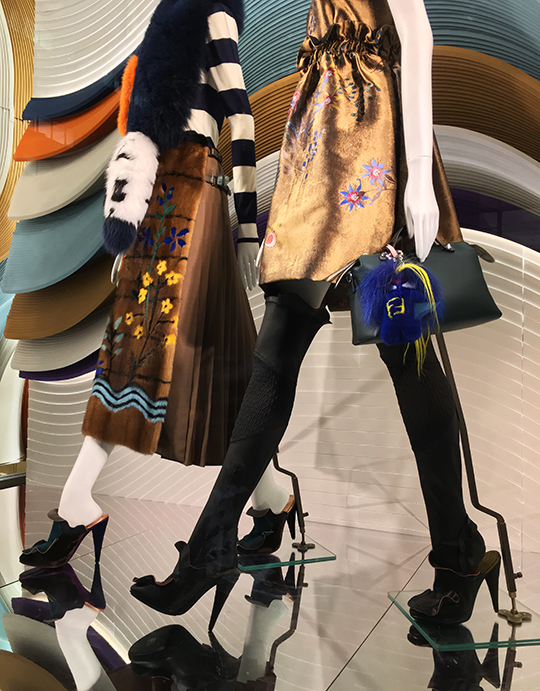 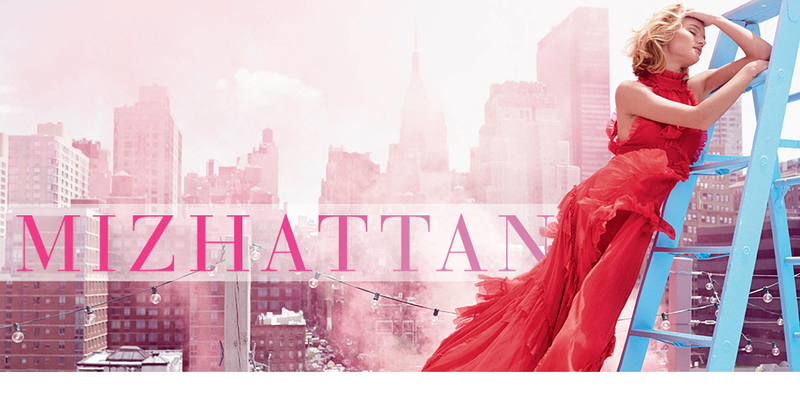 So, go ahead, click past the break and take a closer look at the brand's show-stopping details.